4. 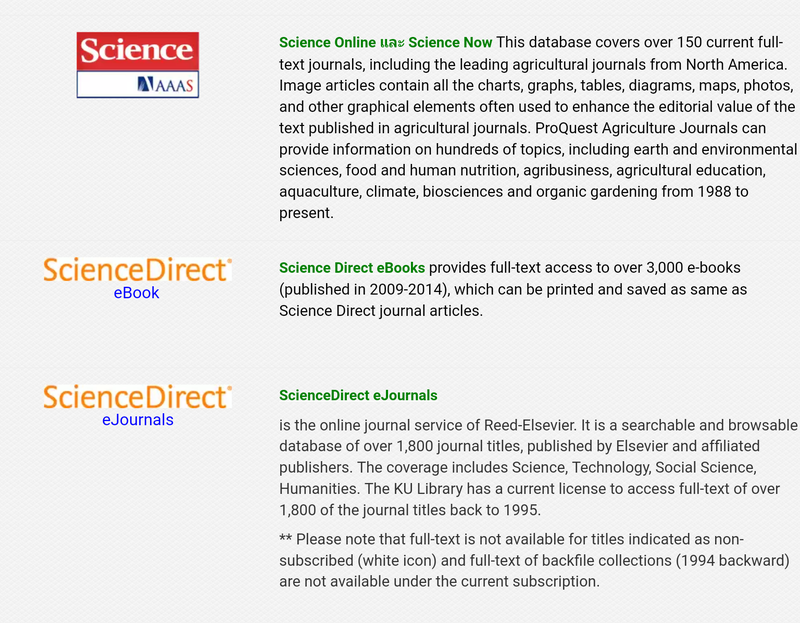 Once authenticated, you’ll see the list of online databases brought to you by KU Library. 5. 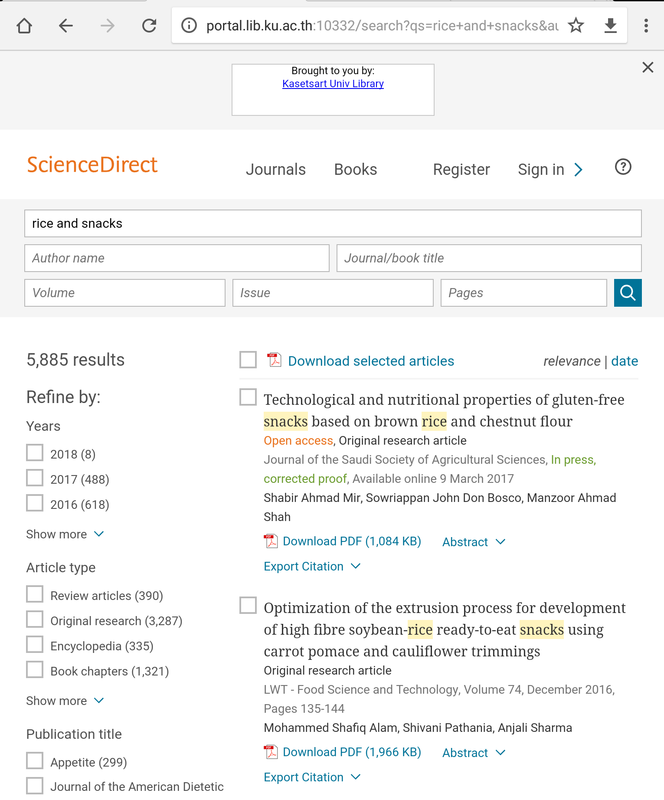 Select database and enjoy your search now! เป็นศิษย์เก่า มก. 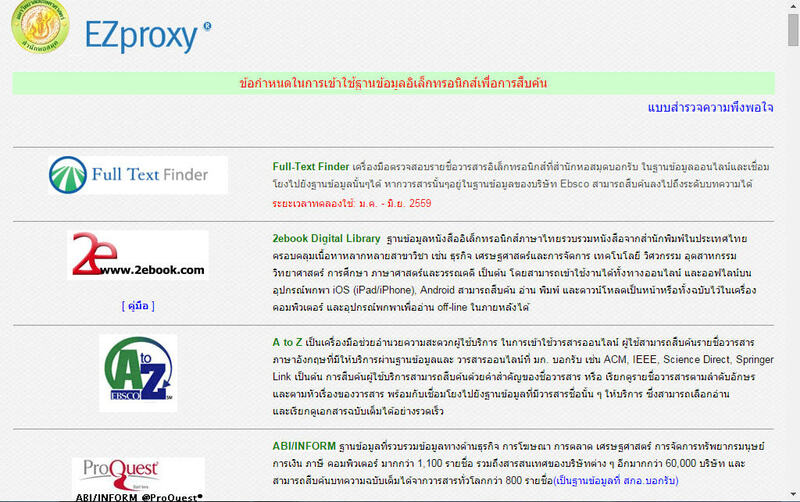 สามารถใช้ EZproxy ได้หรือไม่?